Since the inception of SAFOCO Incorporated in 1993, our philosophy emphasizes safety and reliability, compact and simple design, fast response time, easy maintenance, and quality in manufacture and service. Our mission is to provide a high quality product with the best value for our customers. Safoco Controls originated in the fall of 2009, when executives at Safoco spearheaded an effort to develop a safety control system to complement their line of surface safety valves. Safoco Controls focused on designing cost effective custom solutions that incorporate fully automated and remotely controlled SSVs. This lead to the development of the fracture relief valve, the premium pressure pumping safety system available today. 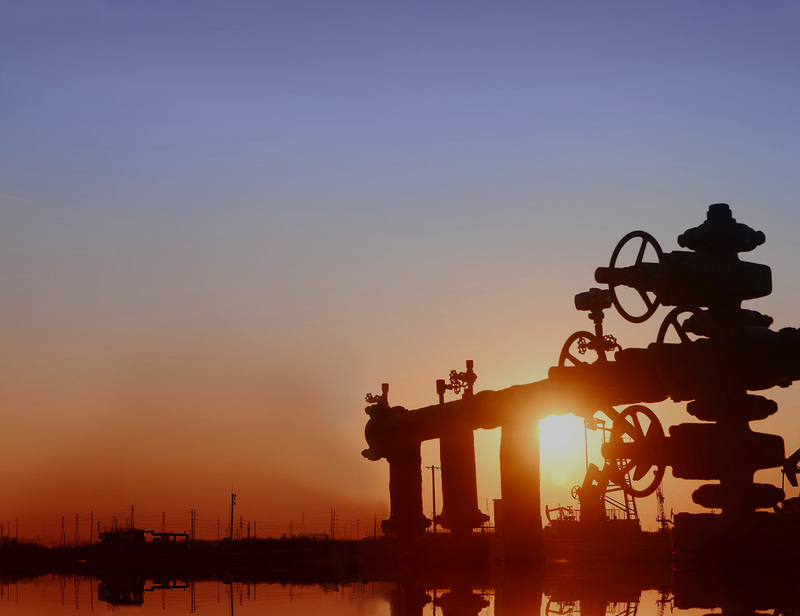 To log into Safoco ESD ValveScape, please click here.